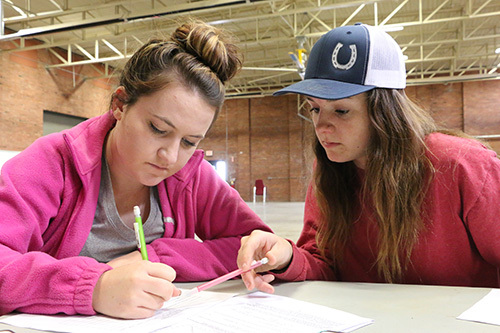 Fort Scott Community College offers you more than 40 fields of study, with locations in Fort Scott, Paola, Pittsburg, and Frontenac. 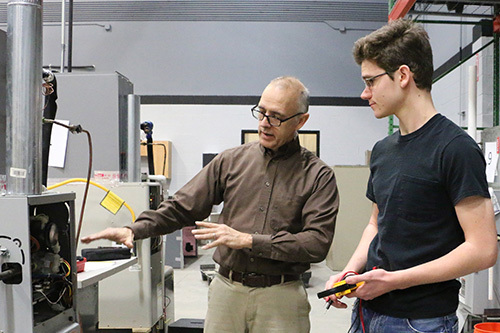 Additionally, FSCC offers more than 50 general education courses, which are accepted by Kansas universities to transfer as equivalents. To apply, simply click the Apply Now button at the top of any page. 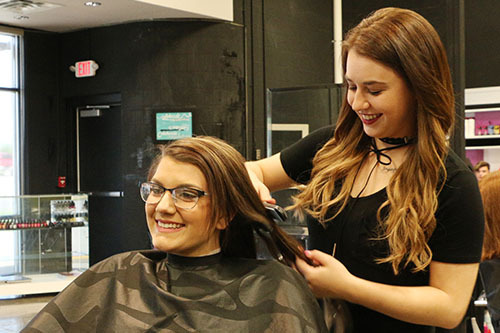 Applying is always free and does not commit you to attending FSCC; it will help you get more information about enrolling, financial aid, and more! If you have questions regarding the courses, programs, or their locations, please contact the instructors listed at the bottom of the program's page or call 620-223-2700. 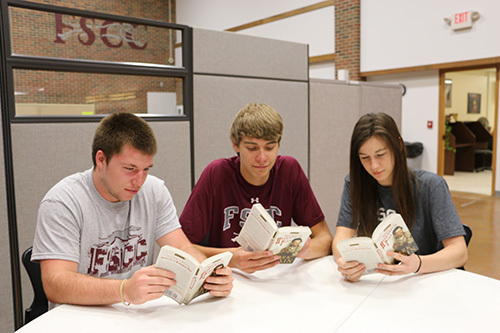 Please note that FSCC has several outreach centers throughout eastern Kansas, and each program or course listed may not be available at every location.